The Financial Information Chain, or FINCHAIN, is the first public blockchain focused on the underlying applications in the financial industry, built on a decentralized, open source, financial information services platform. FinChain will address the issues of limited capacity and high transaction costs currently seen on most public chains, securing and protecting the key components of any financial blockchain including user privacy protection and authenticity during the process of assets digitalization. 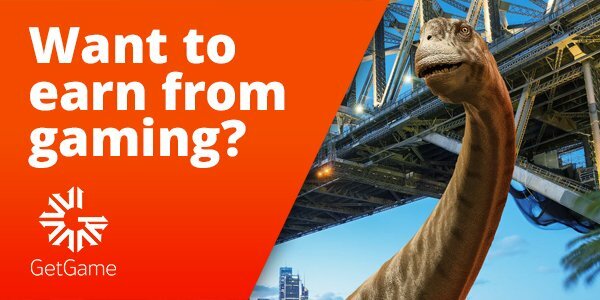 FinChain a commercial blockchain provides to the financial sector which has unlimited capacity and the ability to connect multiple businesses and scenarios through the FinChain platform, to realize the most efficient outcomes – at a very low cost. FinChain has rebuilt the Graphene blockchain engine, saving the rarely used indices into disks so that the memory consumption is greatly reduced and the network loads are improved. The original state proof algorithm plus the lightning-fast network, together with the improved graphene engine, will carry huge amounts of applications and trillions of financial assets. For the end users, FInChain have created multilevel signature technology so that users will have no trouble manage their private keys. Additionally, FinChain have developed an advanced multi-signature accountancy system, addressing the issues of trusted identity and assets, and solving the problems of the usage of fake identities and assets. FinChain allows businesses and users alike to access financial applications with convenience and value, through the most stable and future-proof, open source, blockchain platform. 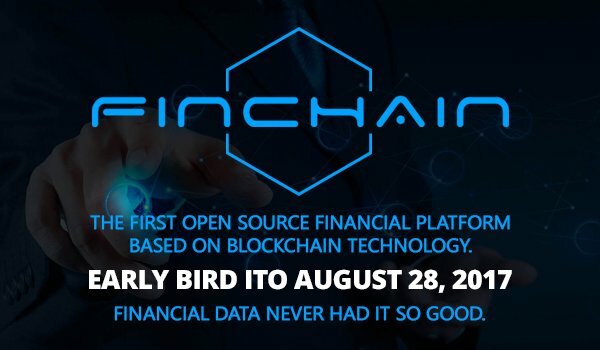 The FinChain Early Bird starts August 28, 2017, and their ITO starts September 15, 2017. 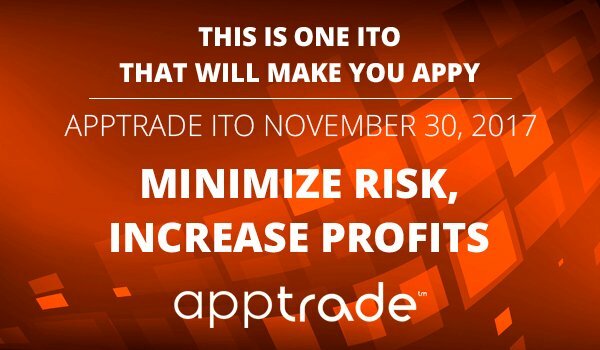 Stay Tuned and Don't Miss Out! 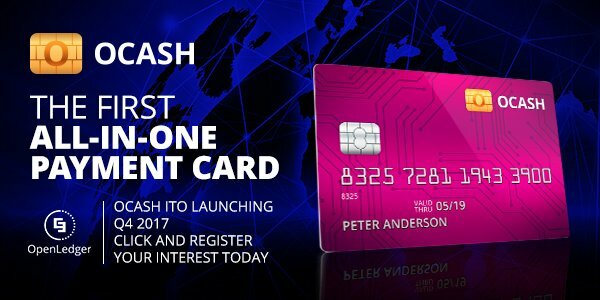 OCASH international payment cards draw funds from the users’ contract wallet which support SmartCoins, like bitUSD, and more than 20 other existing cryptocurrencies from the OpenLedger crypto gateway including BTC, ETH, OBITS and BitShares. 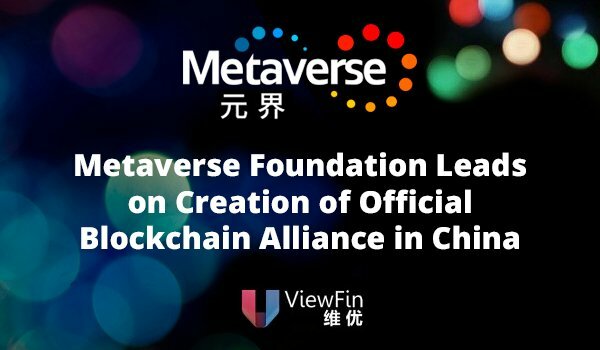 The Metaverse Foundation, developers of the first public blockchain platform in China, led the establishment of the official self-regulatory blockchain alliance in China during the Finwise Global Blockchain Summit in Shanghai. 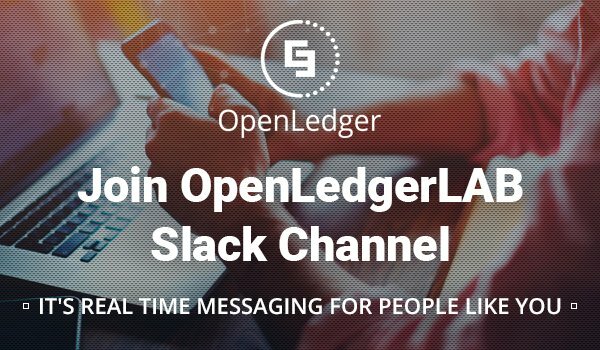 Don't miss OpenLedger on Forbes! That is very promising. Hope that good project will emerge thanks to this initiative. Thank you for this discovery.